When it comes to retirement plans, there is no shortage of options. Choosing the service that is best for your small business can be overwhelming. 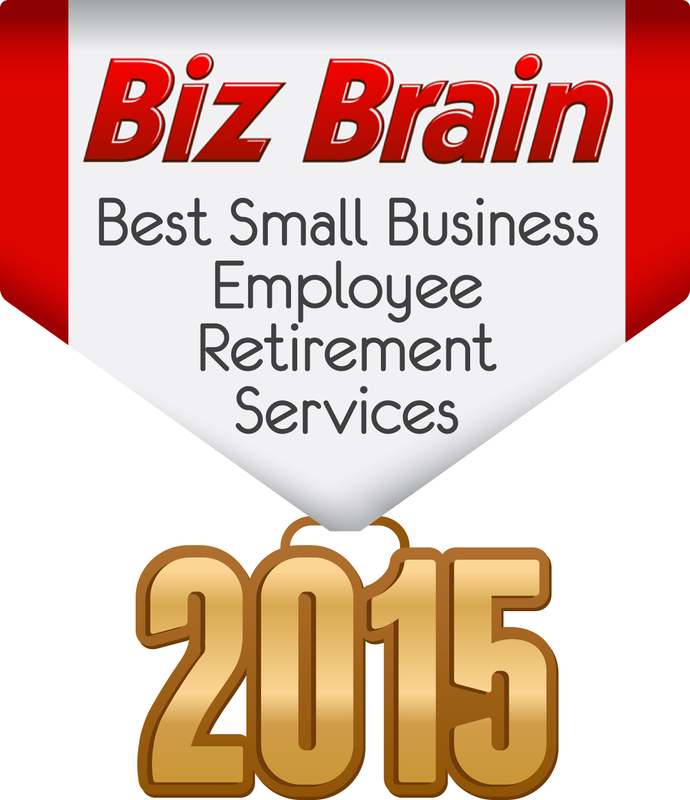 Thankfully, we’re here to help with this list of the top ten employee retirement plan services for small businesses. Employee retirement plans are important for a couple reasons, first is that employees that choose to take advantage of the benefit will improve their future lives, and because good retirement options can help attract good employees. The companies on this list offer a wide variety of retirement plan services, and retirement plans. Important plans to consider are the: 403b retirement plan, 401k retirement plan, and SEP IRA, SIMPLE IRA, and ROTH IRA plans to name a few. There are also other plans that involve profit sharing, which can be a great incentive for employees. Our ranking methodology is detailed at the bottom of the page. 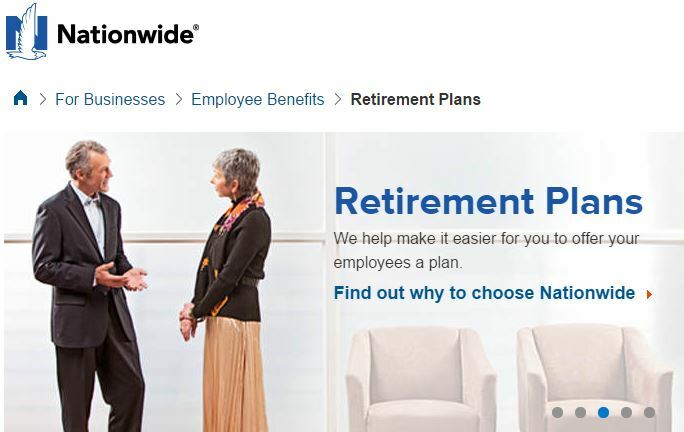 Nationwide is a Fortune 100 company and has grown from a small automobile insurance company 85 years ago, into one of the most valuable and diverse companies in the world. Nationwide is now involved in most aspects of the finance industry.. The financial services offered through Nationwide are: life insurance, retirement, banking, and investments. Voya was previously ING. They have rebranded the company to reflect their vision. The new name is intended to reflect their ideal of seeing investment as a voyage they take with their clients. This is particularly apt when considering retirement investing, as it is something clients do consistently throughout their lives. Voya offers fantastic customer support, providing many educational materials in various forms including FAQs, articles, and videos. 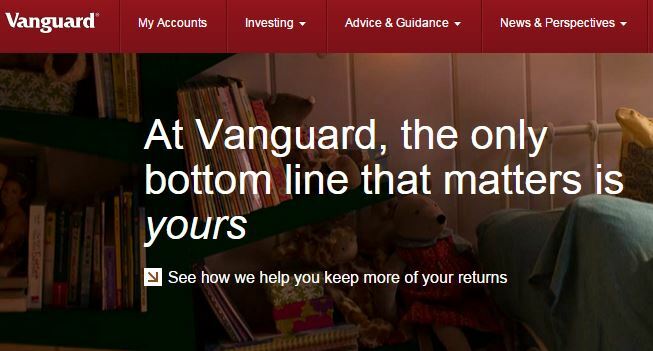 Vanguard offers low cost, full service 401k retirement plan services. SEP IRA and SIMPLE IRA retirement plans are also available. 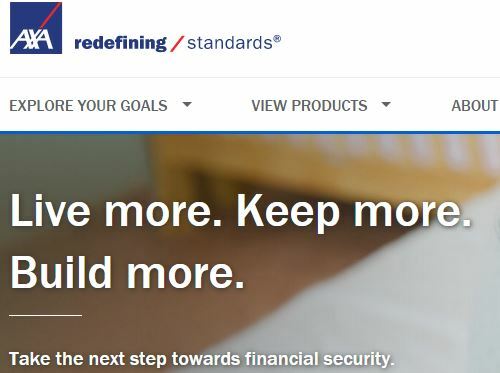 Vanguard prides itself of being able to save its customers money, and boasts its mutual fund expense ratios are 82% below the industry average. Vanguard offers a tour of the plan management tools provided to small business owners so you can make sure you’re comfortable with the company’s services. 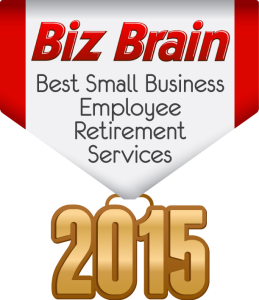 Paychex is a payroll company that also offers extensive retirement plan solutions for small businesses. Whether you feel a traditional 401k retirement plan, or a profit sharing plan is the best strategy for your business, Paychex has you covered. Profit sharing plans can provide employees with fantastic incentive to perform at their highest level, and the Paychex profit sharing plan can be amended to a traditional 401k so employees don’t lose anything if they leave. Paychex’s SIMPLE plans allow businesses with as few as two employees to establish a plan. 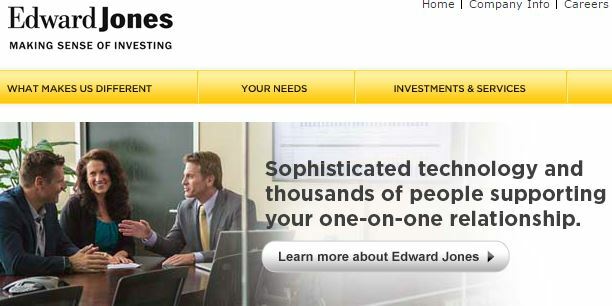 Edward Jones was founded on the principles that investors and their advisors should have their fates tied together. Because of this, all of the company’s advisors are heavily invested in the same strategies they advocate for their clients. 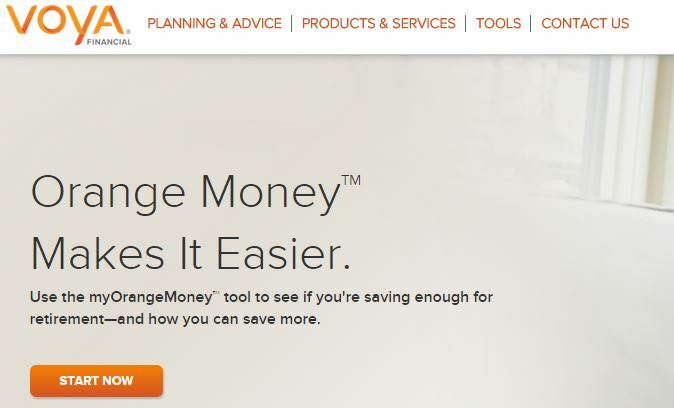 This ensures the client that Edward Jones, and its employees, are confident in their investment strategies, and provides an added peace of mind for wary investors. One of the best things about T. Rowe Price is the incredible tools they offer that will allow you to discern the best plans for your company and your employees. T. Rowe Price gives you the tools you need to compare mutual funds and analyze the risks vs. the returns. You will have access to the best types of IRA and 401(k) plans and there are even specialized plans for self employed individuals, the smallest kind of small business. Charles Schwab was founded almost 50 years ago and until 2008 the namesake of the company, its founder, was also its CEO. 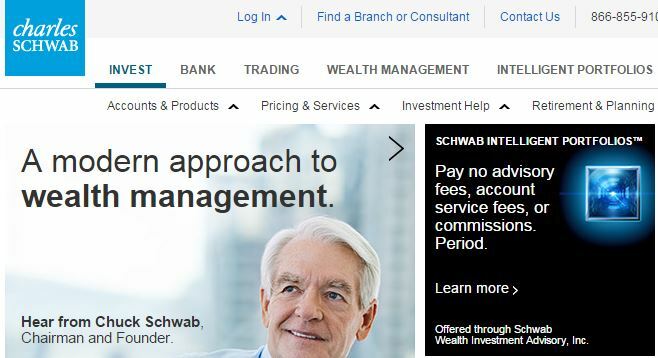 Charles Schwab is one of the top discount investment houses, and is popular among small businesses and people with individual plans because of its low investment fees. The company offers most of the popular retirement plans, and makes extensive educational and research tools available to its investors. AXA Equitable got its start, like many businesses in the finance industry, as an insurance company. Over its long history the company established an investment wing, and to this day serves both insurance and investment customers. The company offers several options, including 401k and 403b retirement plans. The company has strong customer service and support. Customers will find a lot of documentation and educational materials created to help them make the best choices available to them based on their unique individual situation. 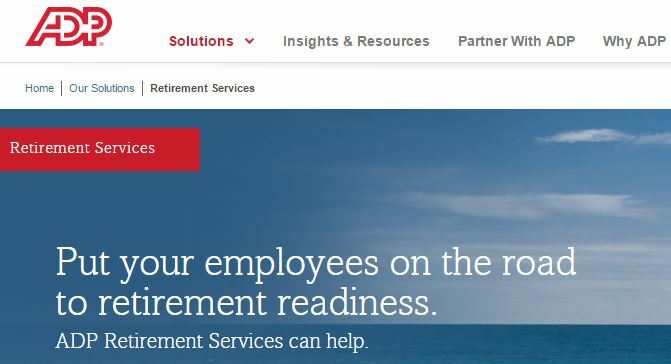 ADP is unique because it is a payroll service that offers retirement investment services. 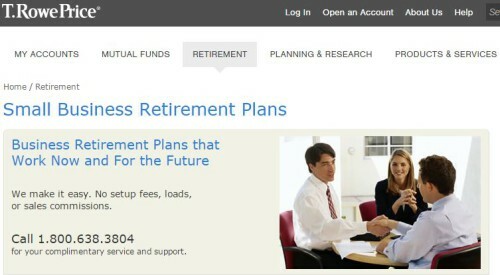 ADP is one of the few companies on this list that offers 403(b) retirement plans. If you are looking for a payroll system that will also take care of your small, mid-size or large business retirement plan needs, then ADP is definitely worth considering. Fidelity provides their customers with stellar customer support. There are many educational materials made available to customers and prospective customers, including webinars, videos, and articles on various investment strategies. The customer service includes live chat in addition to phone and email services. The company offers small businesses a wide variety of plans from which to choose, ensuring that you will have access to the best small business retirement plan services for your business. There are a range of crucial features one should look for when making decisions about retirement investment, especially when making those decisions for oneself and one’s employees. We have created a ranking system that reflects the essential features to look for in companies offering small business retirement plans. First, knowledge and experience are crucial. A company that has been around for several decades or more is a company capable of adapting over time. Customer service is crucial because when you are worried, or just have a question, you deserve as many avenues to talk to a representative as possible. We awarded points for each of three main contact avenues available: phone, email, and live chat. Customer support is equally important. There are many basic things one needs to learn before investing, even in a simple investment like a retirement account. We awarded points to companies that offer videos, articles, FAQs, and tools like plan calculators. The number of plans offered is also important. Companies should offer multiple options that will fit well with small business and individual needs. Last but not least, rollover plans, and employee portals are important. If your small business is going to attract employees that already have a retirement plan, offering them the option to rollover to yours is crucial. Employee portals allow you and your employees to administer your plans and any company should allow you to do this. Ties were broken by giving preference to the company that has been in business longest.